All the hard work you put in at the gym would be wasted without taking action to preserve the muscle you already have and to repair the damage done during your workouts. 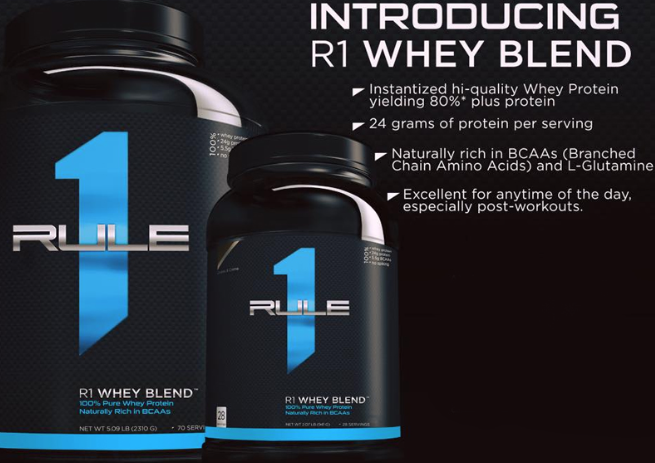 The gym is where you go to break muscle down, so it’s imperative that you have the best protein formula available to preserve and build more muscle and strength. 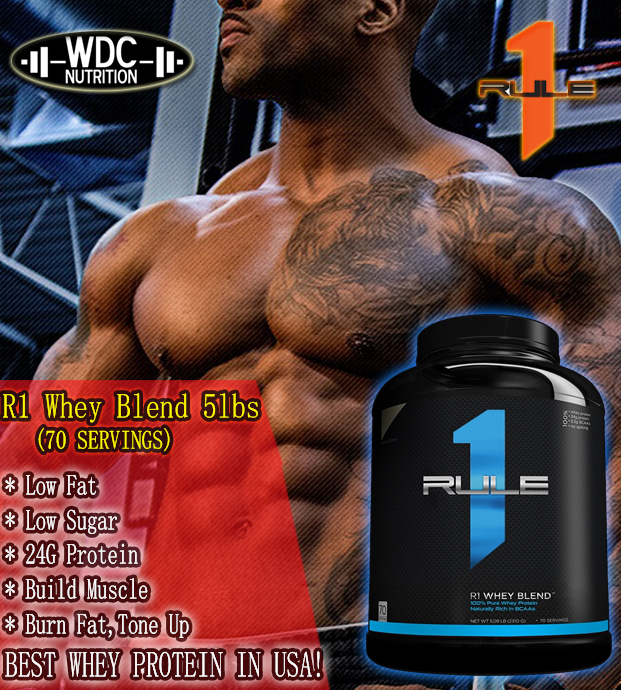 With 23 grams of fast-absorbing, high-quality whey protein, less than 3.3 grams of carbohydrates, and 1.6 grams of fat per serving, PURE TITANIUM WHEY is engineered to be the best possible whey protein blend for maximum muscle growth. 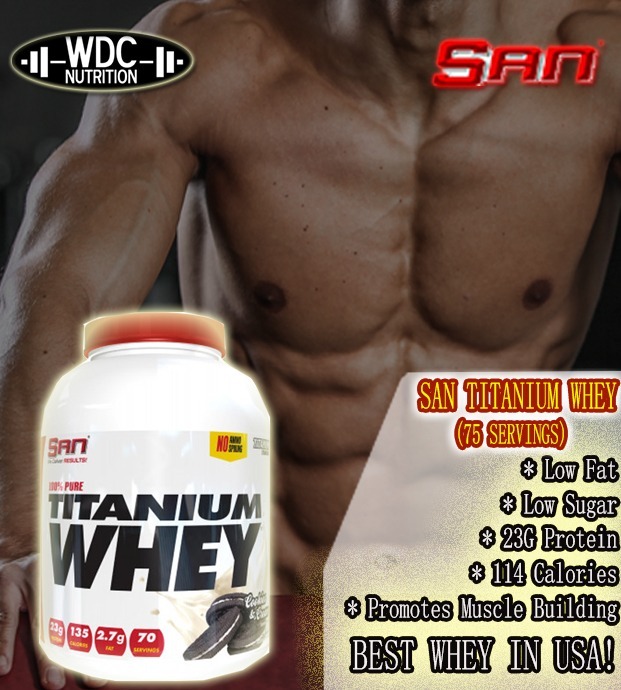 The quick-digesting nature of PURE TITANIUM WHEY means rapid absorption into the bloodstream, and that makes it the ultimate choice for getting key anabolic and anti-catabolic nutrients into your system as fast as possible. 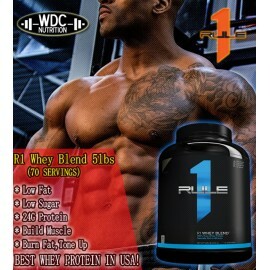 Plus, the anabolic effect of this ultra-potent protein blend has long-lasting effects — up to 4 hours. 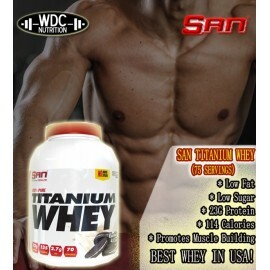 PURE TITANIUM WHEY is the perfect choice for a fast-acting, easy-to-mix protein proven to preserve and build muscle quickly.